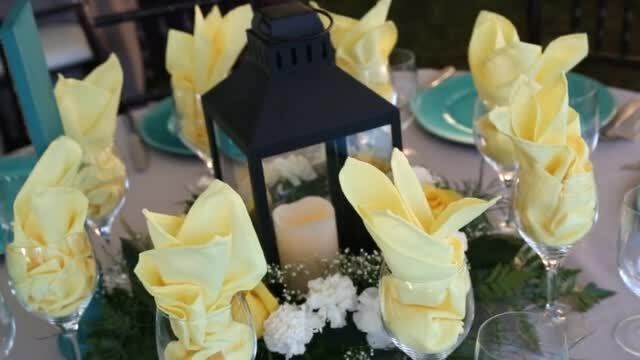 Our goal is to make things as easy for you as possible for your event, we would love to setup an appointment to tour the Farm & Cypress Barn to determine what you are looking for within your budget. We offer great rates on full Wedding Venue packages. Call us today to check on availability and schedule an appointment (843) 408-3194. Rental rates include: Cypress Barn Rental, Paddock Ceremony area, Bridal dressing area, Wedding Liability Insurance for the Bride and Groom, Tables and Chairs. The Cypress Barn can hold approximately 100 seats inside with a Dance area, in addition a tented area is provided for additional dinning seating accommodating approximately 100-150 guests. The Cypress Barn is not air-conditioned or heated, the restrooms and Bridal area are equipped with air-condition and heating. The property may be accessed from 9:00 am the day of your event and have a finish-exit time of 10:00 pm. All outside vendors must provide license and insurance. All Vendors must be approved by our management team prior to your event. Rental Rates: Friday and Saturday rental $4,050.00, Sunday - Thursday $3,050.00. Rates are based on occupancy of 100 guests, additional fees will apply to additional guests.